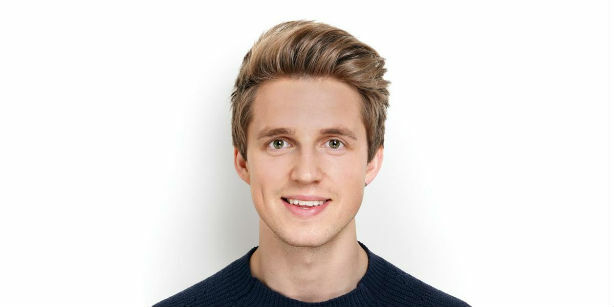 Marcus Butler (pictured), one of the world's most influential vloggers, has been added to the stellar line-up for PR360 - PRWeek's must-attend festival of PR, which takes place in London next week. His session is titled 'Connecting with social influencers and getting the most out of the relationship'. Butler started his eponymous YouTube channel in 2010 when he was still a teenager and he has amassed a following of more than four million on the video sharing website. He also has more than 2.5 million followers on Twitter and 2.8 million on Instagram. Running from 26-29 April, PR360 is PRWeek's must-attend global PR festival and conference, incorporating the PRWeek Global Awards – the shortlist for which was announced earlier this year. PR360 includes 50 sessions focusing on a range of key PR topics including crisis comms, internal comms, global campaign development, measurement and analysis of case studies. Yvonne Iwaniuk, global corporate comms and PR head at Nestlé Nespresso. The full speaker line-up is available on the event's website, alongside details of how to attend.